This season’s hair trends are a blast from the past. 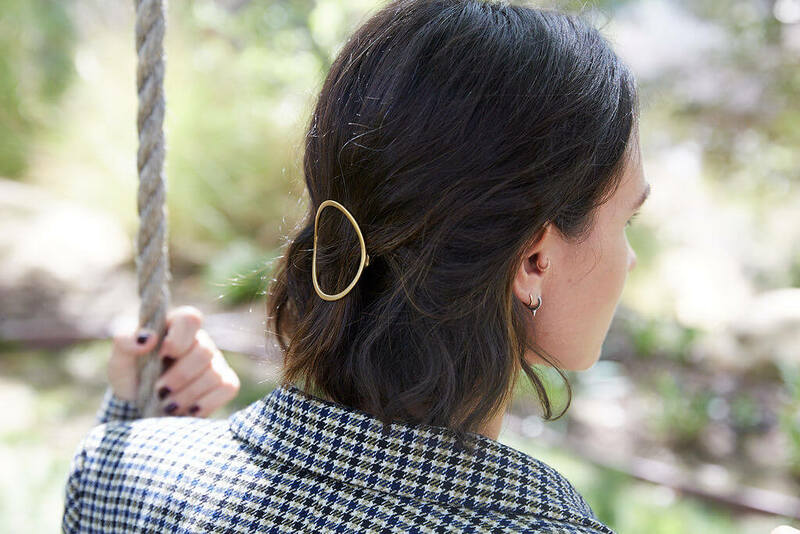 If you are the kind of person who has a hard time letting go of your old hair accessory staples, you’ll be happy to know you can bust out those goodies from your accessory drawer and still be on trend! Find your old scrunchies, bow clips and barrettes but forget about how you used to wear them for good! We have found new, fun and innovative ways to add them to your daily look. Hello, how cute are these!? 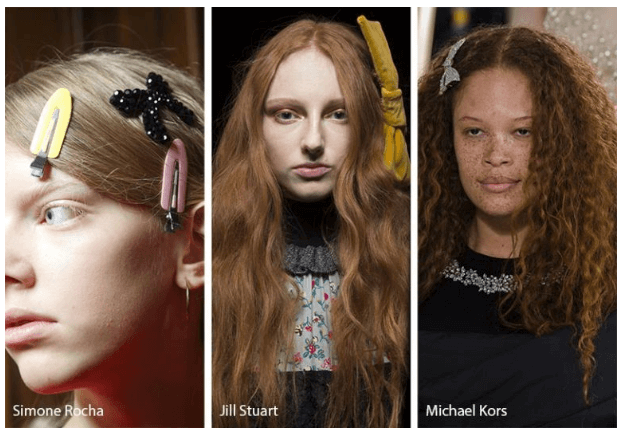 They are simple and trendy in Simone Rocha’s small or Jill Stuart’s large form. 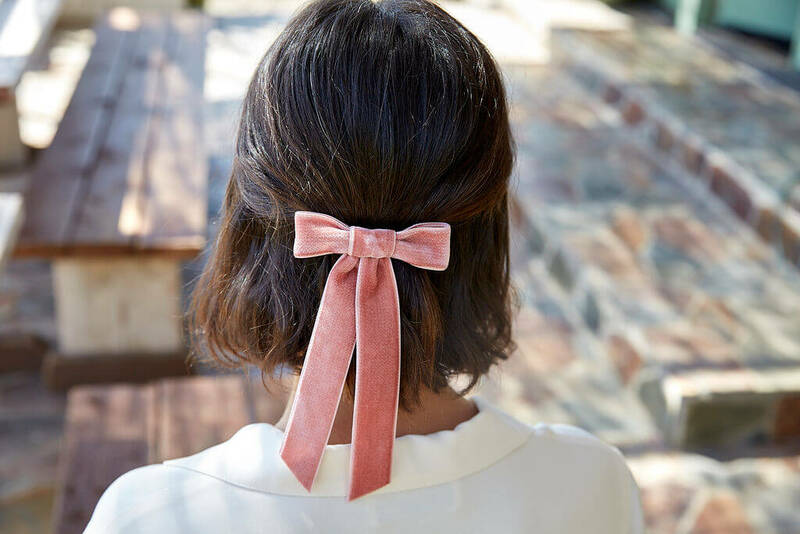 There are many ways to wear bow clips; you can wear them on the side or front and center. They make me reminisce about childhood memories and they bring back a playful design to current trends. Surprise, surprise. 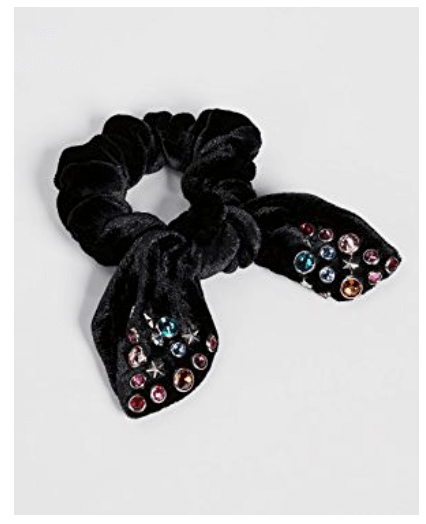 Scrunchies, the quintessential hair accessory from the 80s are back and they have been making plenty of runway appearances. 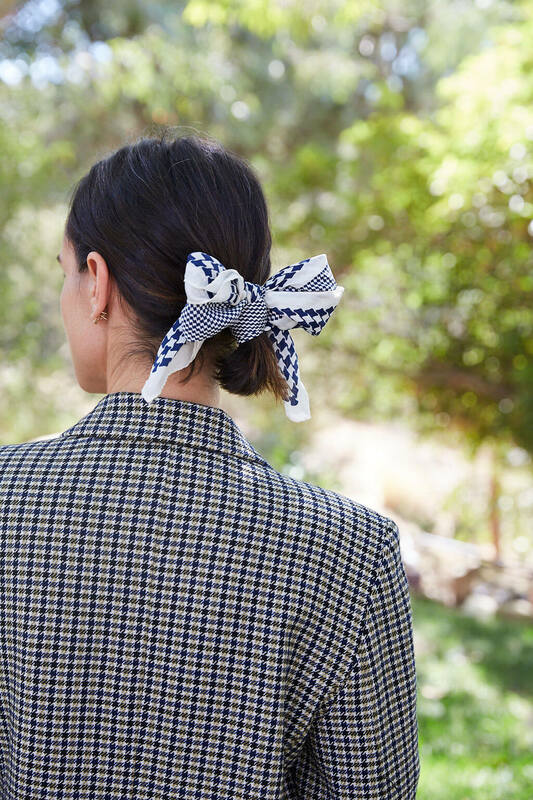 While hair ties are more of an upscale version of the scrunchie, they still recollect those fun 80s scrunchie prints. 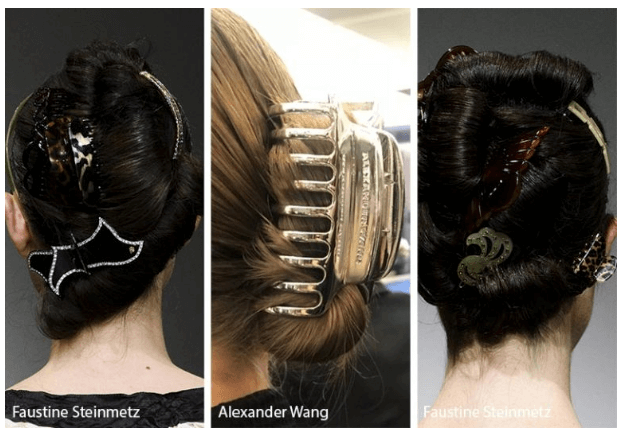 Dannijo Chou Chou’s studded hair tie is a perfect example from this season’s looks. You will find scrunchies at your local retailer in embellishments, glittery, fuzzy and print forms! 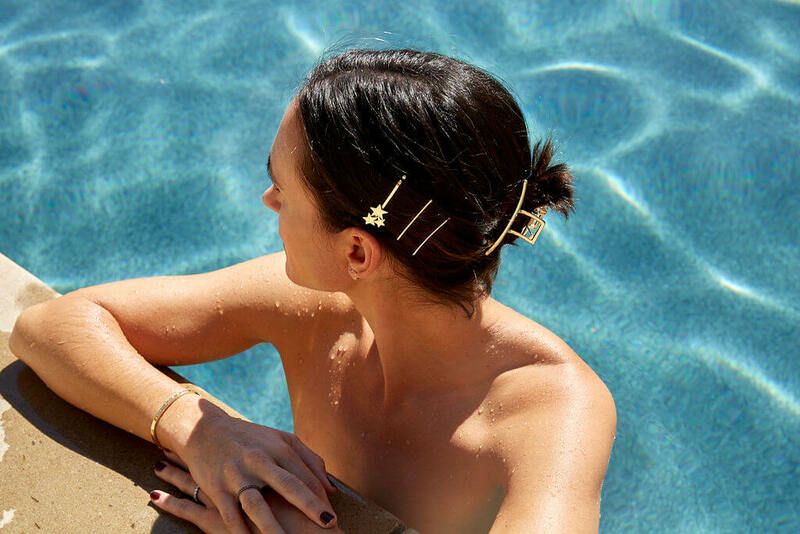 A hair accessory that will never fall out of style; the barrette. This year, there is no limit to how many you can wear. You can add two like Voltaire’s combination or just go for the classic one barrette by Rejina Pyo. For that bold look, incorporate several hair accessories like Veneta’s runway look – don’t be afraid play with colors and contrasts! This time around, we decided to keep it minimalistic. 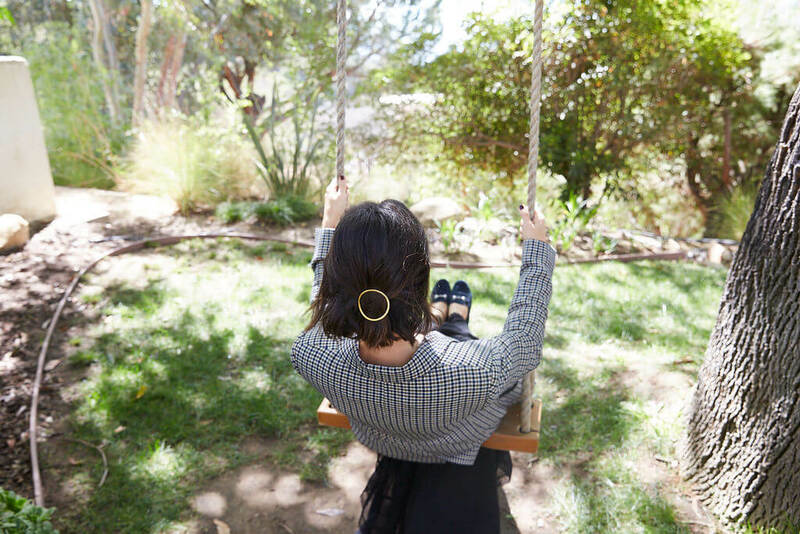 Barrettes are a classic accessory you can always add to your #OOTD. 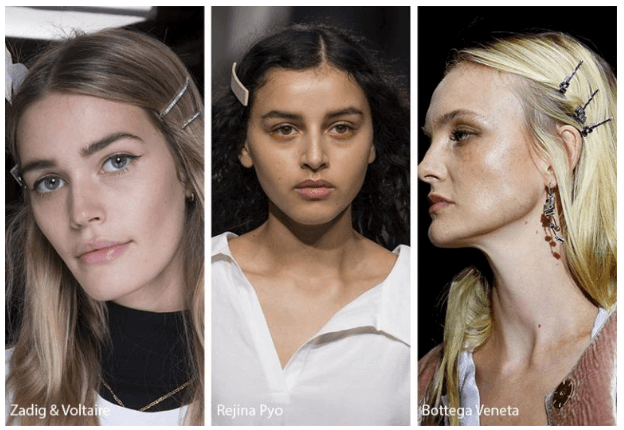 From all the runway hair accessory looks this season, these are the simplest of them all. Offering a 90s vibe, snap clips and claw clips can be both decorative and minimalistic simultaneously. Claw clips, also known as banana clips, have not been stylistic since the 90s and were a type of accessory worn by many. This season it has shown up in various forms from Alexander Wang’s chrome silver to an alternative form, embellished with rhinestones. Wear alone or mix and match to change up the feel. There is never a limit to how much this accessory can really add to your daily look!